We did one of those tours from Vietnam to Thailand. It was really cheap, around $350 for flight, accommodations and meals. I highly recommend it! Everything is cheaper if you it from Vietnam! Thank you for reaching out. What USA mugs are you looking for? Any other city mugs you have which is not on my list. I am about to receive city mugs from Seattle (Pike Place and another one), Boston, Chicago, Miami, Las Vegas and Los Angeles. Wow…that is a good package! I am about to get Calgary mug from my coworker!! 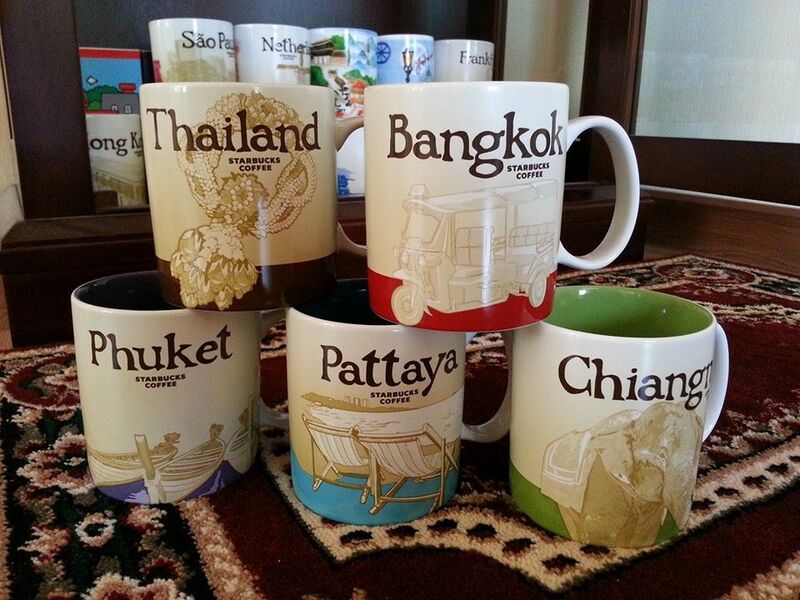 I have two Bangkok Mugs, one is for trade if someone is interested, Iam interested in all major cities In North America!Except New York and Miami which I already have of course! ALIREZA..can I get the Bangkok from you?